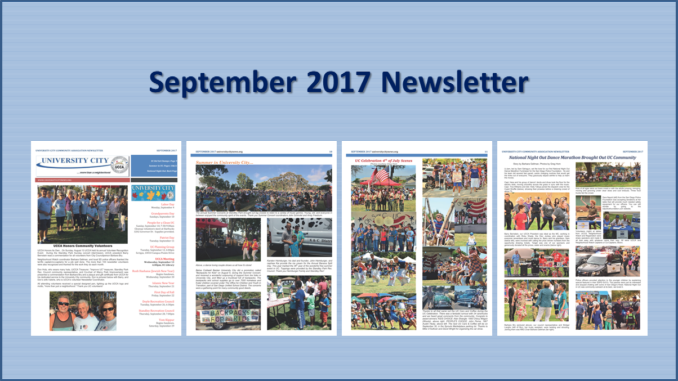 Read the September 2017 newsletter here! 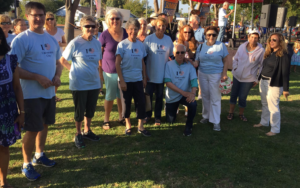 Our September 2017 newsletter is compiled from material submitted by involved residents just like you in the University City community. Neighborhood Watch and the Dance Marathon in pictures; were you there?? Print copies of the September newsletter are available at the Standley Park Recreation Center and the Community Library on Governor; and will be hand delivered by volunteer neighbors this weekend; the heat will not stop us! 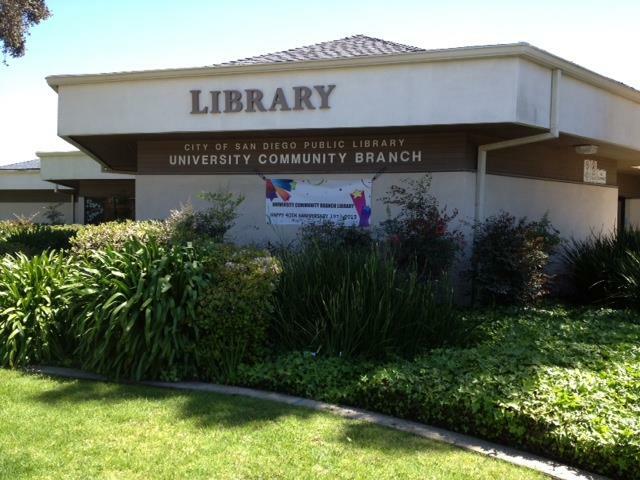 You will find the September 2017 newsletter and the newsletter guidelines at https://www.universitycitynews.org/ucca-newsletter-archives/.